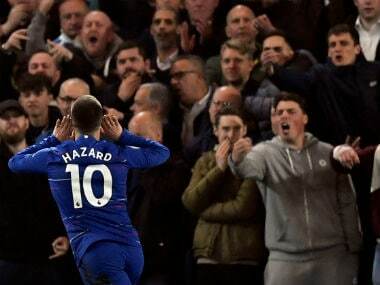 Chelsea manager Antonio Conte has the club’s long-term interests in mind with his cautious approach towards selecting Eden Hazard as they prepare for Wednesday’s Champions League game against Atletico Madrid. 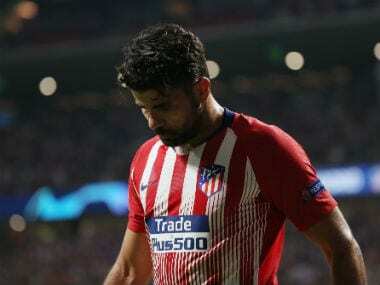 After making his first start of the season in the League Cup last week, the Belgium international was again named as a substitute for Chelsea’s 4-0 Premier League win over Stoke City on Saturday as he continues to recover from a fractured ankle. 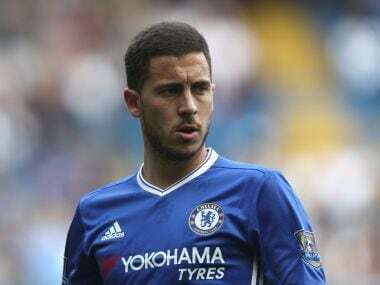 “I think now Eden is improving a lot and for sure he’s in contention for Atletico Madrid,” Conte told reporters. “After a bad injury and surgery you need time. He’s almost ready to play but if I make this decision it will be because I‘m comfortable with it,” the Italian added. Conte praised new signing Alvaro Morata for adapting well to the physical demands of the Premier League after the Spaniard scored his first Chelsea hat-trick at Stoke. Morata arrived from Real Madrid at the start of the season in search of regular first-team action and has netted six league goals in six appearances. 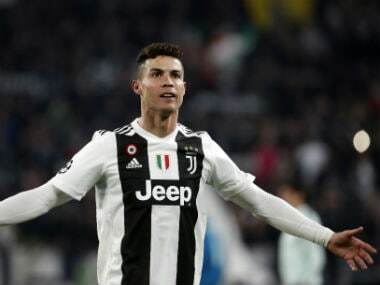 “Don’t forget his previous experience – he didn’t play a lot with Juventus and Real Madrid but now he has a great chance to show that he is a really good striker, a fantastic striker,” Conte said. 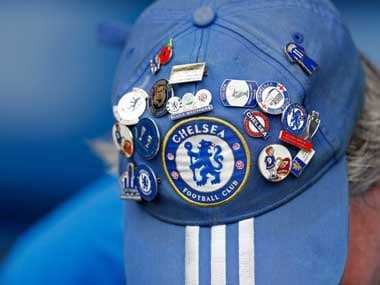 Chelsea visit Atletico following a 6-0 victory over Qarabag in their Champions League Group C opener.